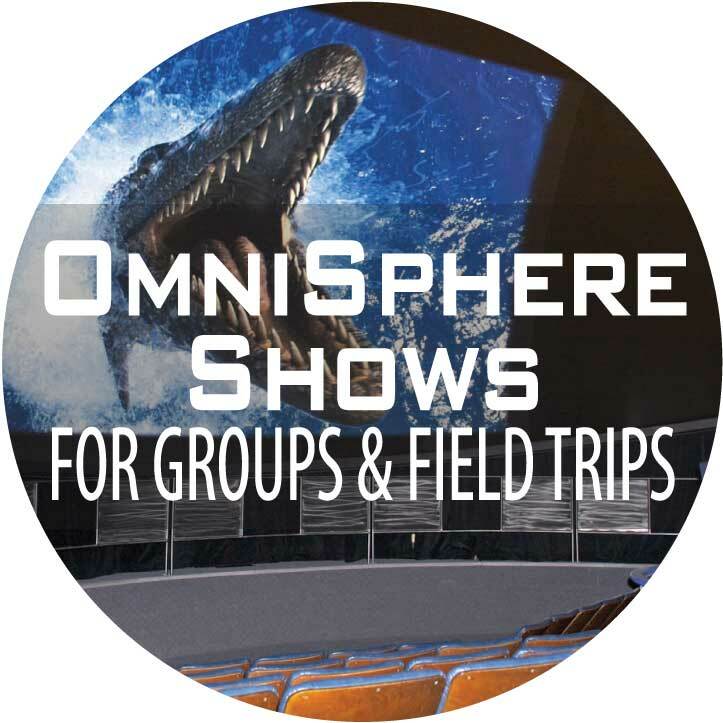 Groups & field trips consist of 10+ paying individuals. 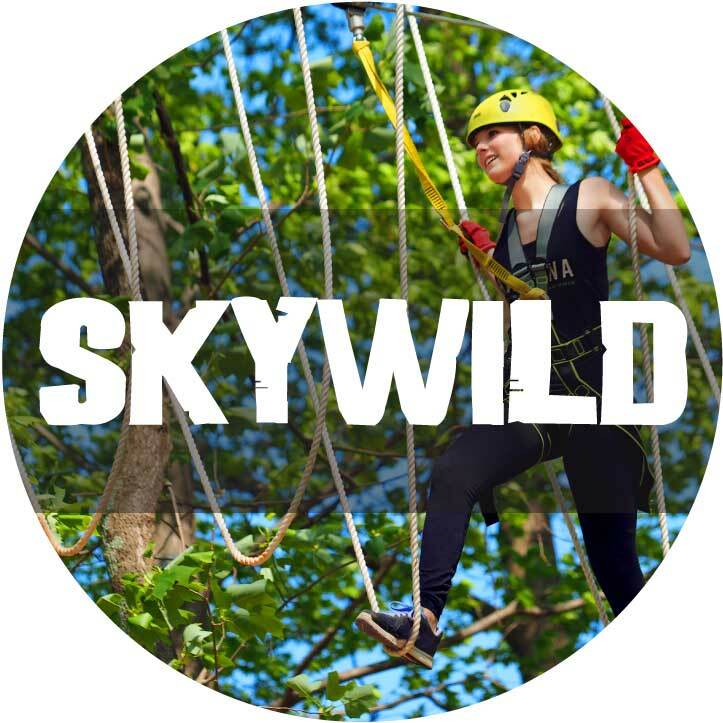 Group/field trip rate is $12.50 (plus tax) per person. Guilford County Schools, click here. Request your reservation at least two business weeks in advance of your requested visit date. Check our school visitation calendar to view estimated attendance by date. Visits are self-guided. Please allow at least two hours for your visit. 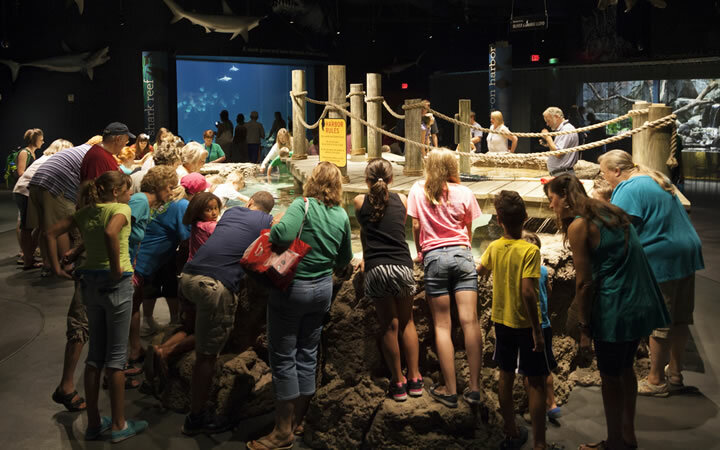 In addition to visiting our aquarium, museum and zoo, you may also reserve the following additional experiences. Plan to arrive at least 30 minutes before your add-on experience to allow time for parking and check-in. Enhance your visit with a scavenger hunt! Stay connected! 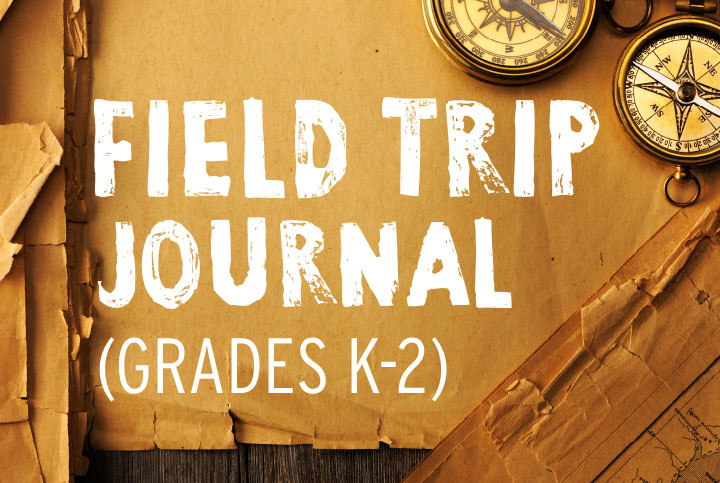 Learn about field trip opportunities, educator workshops, and new exhibits. Don't worry - we promise not to overload your inbox! We’ll only contact you when we have new or noteworthy information to share. 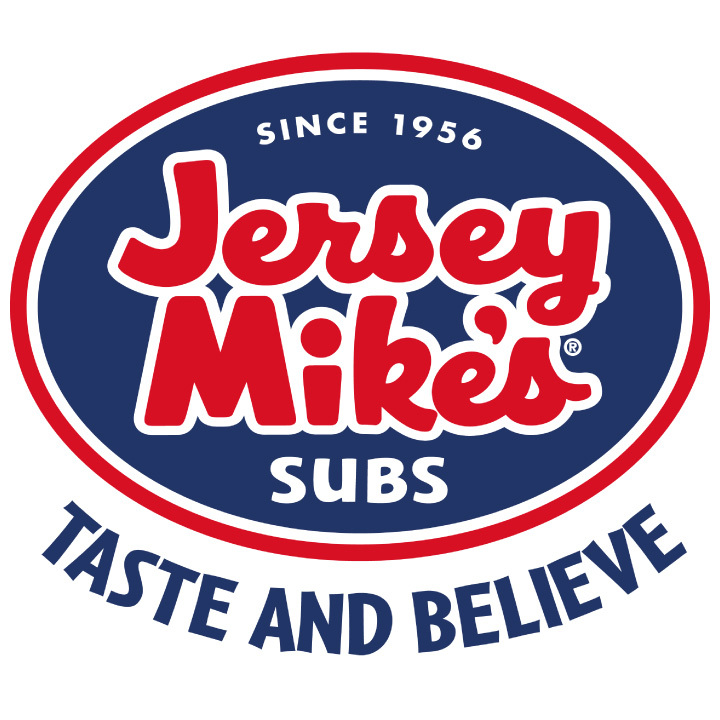 Let Jersey Mike's Subs help make your lunch experience fast, easy, and convenient! ORDERS MUST BE SUBMITTED AND PAID FOR AT LEAST 10 DAYS PRIOR TO YOUR SCHEDULED VISIT DATE! Call Ms. Jackie McCoy at 336-333-0002 (alt. 336-340-6872) between the hours of 9am and 3pm Monday - Friday. 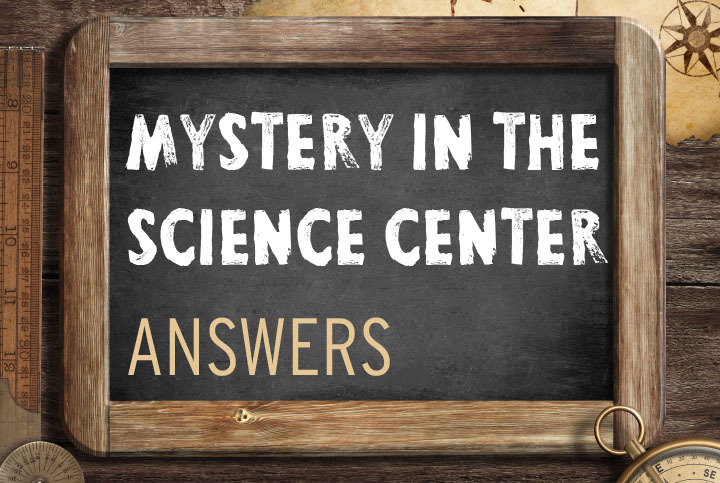 Condiments such as mayo and mustard will be available in the cafeteria area, located on the lower level of the Greensboro Science Center. Questions or comments? 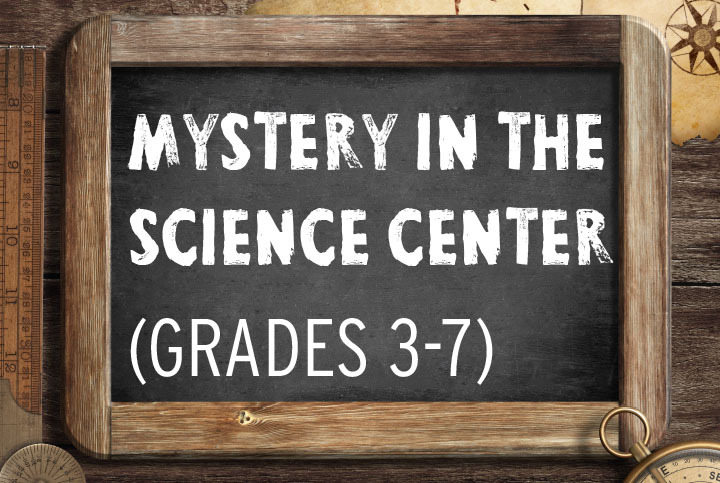 Email learn@greensboroscience.org or call 336-288-3769 x1405. 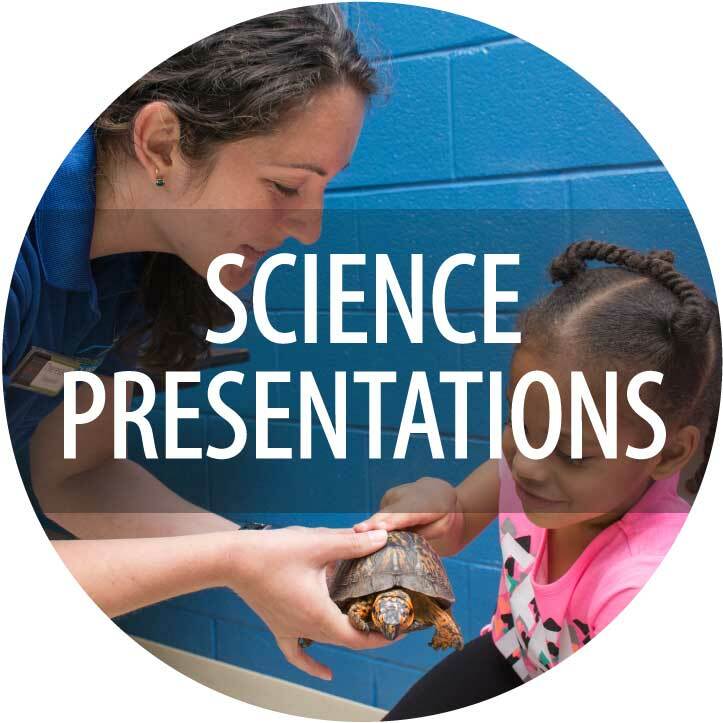 *Thanks to a contract between the Guilford County Public School System and the Greensboro Science Center, each class in the Guilford County Public School System is allowed free general admission and either two compl​i​mentary Science Presentations or one compl​imentary Science Presentation and one reduced rate OmniSphere show ($2/person plus tax for full dome shows, $3/person plus tax for 3D shows) based on availability. This agreement is only valid on days when Guilford County Public Schools are in session.